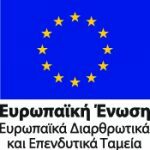 Improvements of the Project Design – ΑΤΤΙΚΟ ΜΕΤΡΟ Α.Ε. It prepared an archaeological documentation design, determining the Stations that could be characterized as “high archaeological risk” ones, since encountering antiquities during the execution of excavation works is very likely. The best possible methods were selected in view of securing the archaeological finds, as well as minimizing both cost and time of the archaeological excavations. It is anticipated that the archaeological excavation shall cover a total surface of 19,200 square meters and ATTIKO METRO A.E., in cooperation with the Ministry of Culture, shall reveal the most important archaeological finds in central Stations of the network. The improvements in the alignment of THESSALONIKI METRO Line were effected in such a way so as to secure that there would not be any entanglement with the Main Sewer of the city, a major part of whose – based on the initial design – should be relocated and diverted. 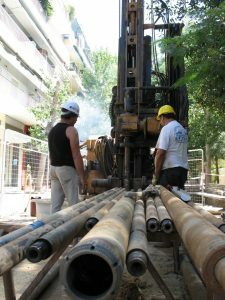 Similar provisions and minor corrections were effected taking into consideration the remaining PUO networks in the city of Thessaloniki. The new design of the project, thanks to the collection of additional data relating to Thessaloniki sub-soil, determined exactly the excavation methods of the Stations and the Line and identified the characteristics of the two Tunnel Boring Machines. Construction methods resulting in minimization of disturbances to the citizens and the vehicular traffic have been selected. 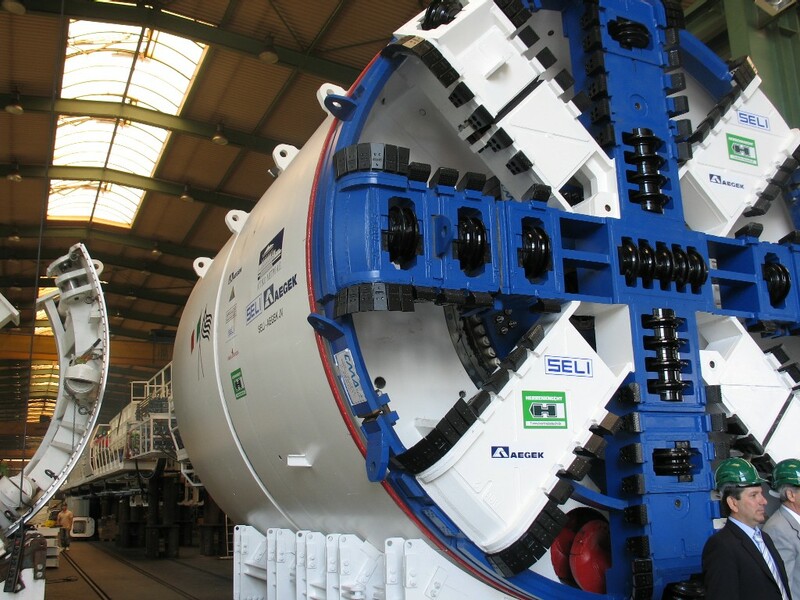 The stations are mainly constructed by means of diaphragm walls and the cover and cut method, while – as compared with the previous design – the construction of the tunnels by means of the cut and cover method is minimized. In the framework of the awarded Project, provision has been made for the execution of the underground works, required for the future extension of the METRO Line towards Stavroupoli and Kalamaria, so that the operation of the Project may not be interrupted for an extended time period in the future, as the case would be if no provision had been made for the performance of the aforementioned underground works. 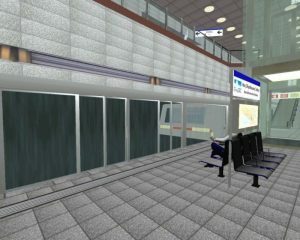 The installation of doors at the Stations platforms (that open automatically upon the train arrival at the station) constitutes a technological innovation implemented on new Metro Systems. The installation of these doors allows the automization of the entire system ensuring, thus, a greater safety level for the Metro passengers..